Thinking of selling your home this spring? Now is the time to decide which repairs/updates are necessary or not even needed. The link below has excellent tips for getting your home ready to hit the market! 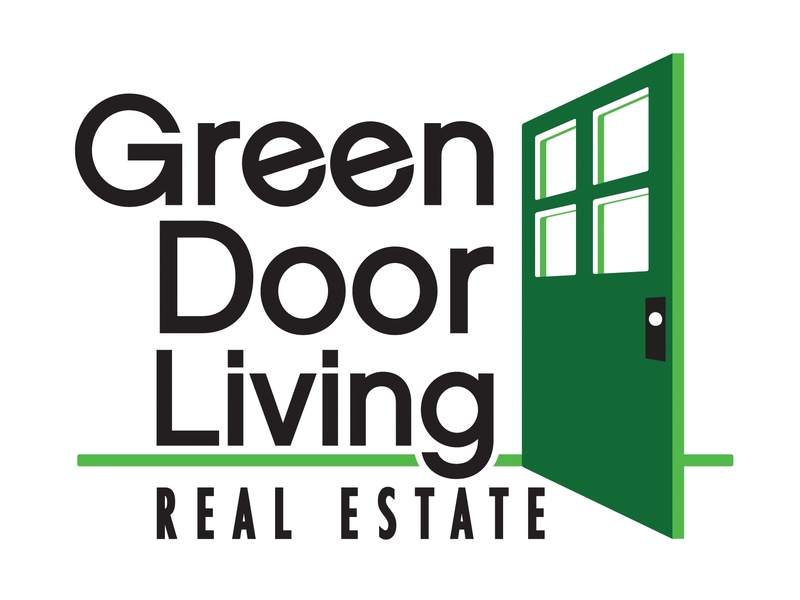 Contact Green Door Living today to schedule one of our highly qualified agents to assist you through the process of selling your home!